Warehouse Four and international broadcaster National Geographic collaborated recently to screen the Oscar winning documentary 'Free Solo'. The screening was by invitation only and was originally scheduled for just one night. However, due to the immense demand to attend, a second screening was added. Both nights saw over 130 climbers, media corporate guests as well as film buffs attend. The recent Oscar winner for 'Best Documentary Feature', ‘Free Solo’ profiles professional rock climber Alex Honnold on his quest to conquer the first free solo climb of famed El Capitan's 900-metre vertical rock face at Yosemite National Park. — Sanjay Raina, General Manager and Senior Vice President, Fox Networks Group. 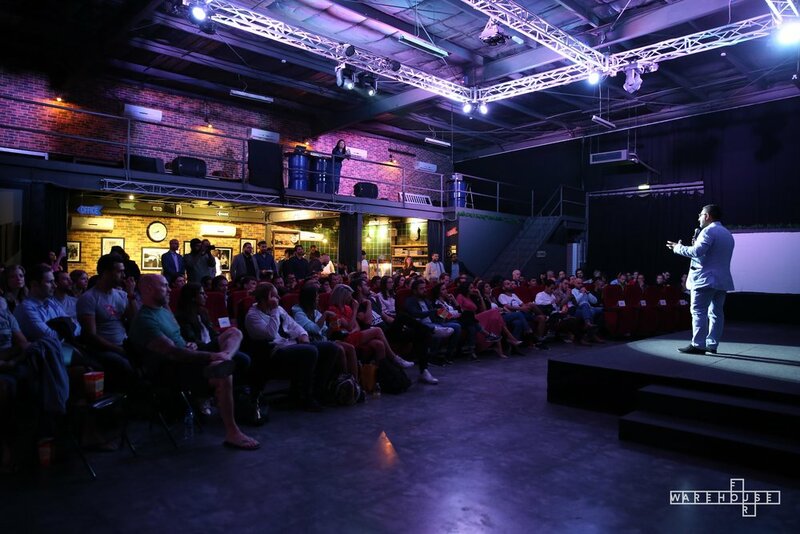 Taking place at Warehouse Four, the screenings saw attendees get a first hand taste of the venue's pop-up cinema. Huge screen, digital projection and the obligatory red cinema chairs proved a huge hit with guests.